Inside the M25 is not known for manufacturing activity but Wellington Engineering is making a virtue of its location. 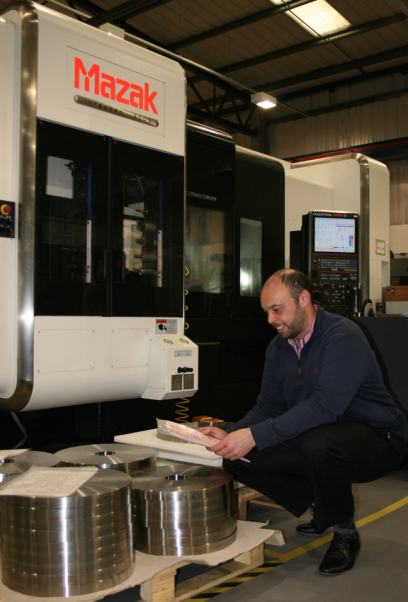 Situated beneath the Heathrow flight path in Hayes, West London, Wellington Engineering is a company which is making a real name for itself in subcontract machining. Set up by Chic Wellington in 1982, Wellington Engineering is currently led by Chic’s son, Daimon Wellington and specialises in CNC machining and the supply of components in piece part, kit and assembly form. The business now employs over 50 people and houses more than 30 machine tools supported by CAD CAM, other cutting, cleaning, and inspection equipment, as well as fully automated stockholding facilities. In recent years, Daimon’s aim has been to diversify the customer-base away from an over-reliance on the medical and oil and gas sector. “When I first joined, the majority of my time was spent on expanding the sectors we operated in. We now have a customer list covering a wide-range of industries, still including oil and gas and medical but also cryogenic, vacuum and clean energy. Our diversification has grown the business and improved the stability of our operations considerably,” says Daimon. From 2008 to 2013 the company experienced a period of huge growth and increasingly factory space became an issue. “The old factory was bursting at the seams at 8,000 sq. ft. We decided to expand and moved to our current 20,000 sq. ft. facility, in Hayes, during 2013. 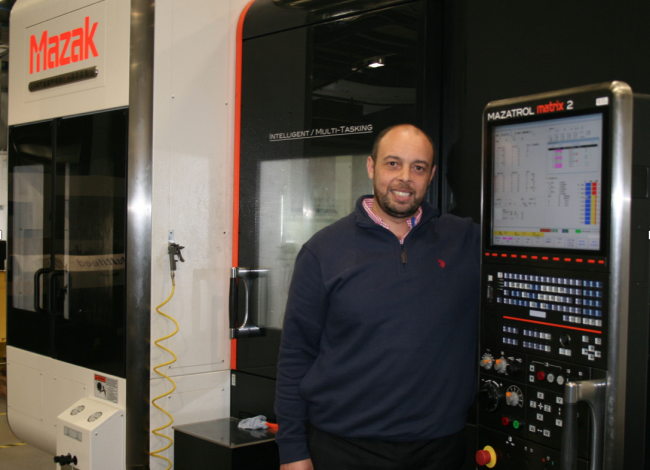 We have filled the space with eight additional new machines and the majority of these are Mazaks, including a Mazak gantry loader,” says Daimon. Currently, Wellington Engineering has eight Mazak’s, with another INTEGREX i-200 on order which will complete the INTEGREX i-series set. In terms of new sectors, Wellington Engineering is firmly focused on developing its aerospace offering. “We are on a road map for introducing the aerospace standard, AS9100. This certification will be instrumental in opening up opportunities within the aerospace sector, as well as nuclear, space and defence. We’re also considering double shift patterns, more lights out machining and conveyor systems, as I believe automation will play a major role in helping us achieve this certification.